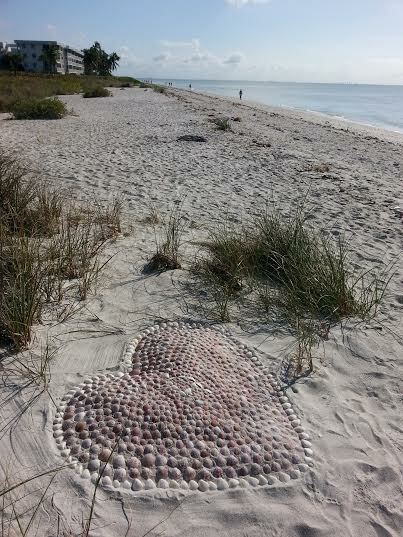 Sanibel Island Blog at Ocean's Reach Resort | A Daily Dose Of Sunshine! 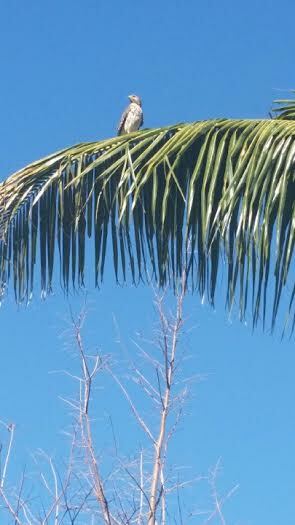 It’s campaign season and we’re asking for your vote! Crown Bowman’s Beach a winner of the “Best East Coast Beaches in America” contest sponsored by USA Today’s 10 Best Readers’ Choice. 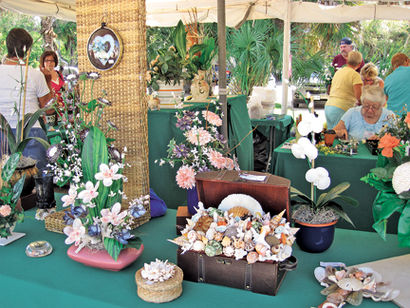 The love of shelling typically attracts up to 6,000 attendees over the course of three days every year who attend the Sanibel Shell Festival, and this year’s event held last weekend — for the 79th consecutive year — was no exception. A dog’s life is a good life. 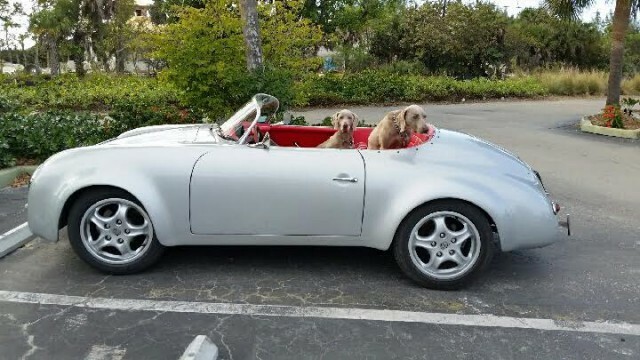 A pair of Weimaraner dogs are “living the life” as they tool around Sanibel in the backseat of a chauffeured vintage Porsche. 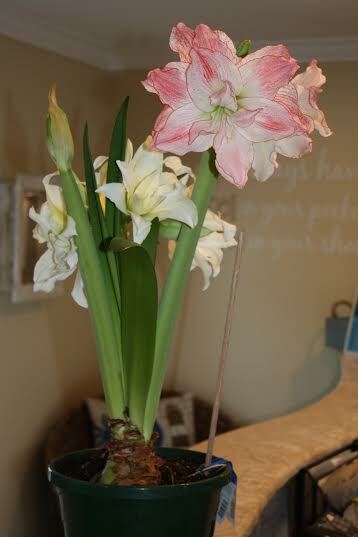 Once again, we need to thank our gracious owner Nancy G. for this gorgeous Amaryllis plant. 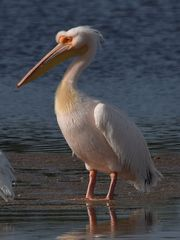 Not only did it brighten our days, but it wowed many a guest as they arrived to Ocean’s Reach this winter. 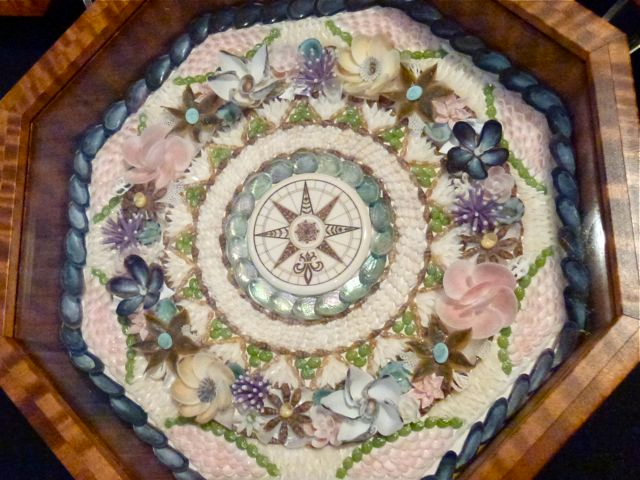 Nancy has been treating us to this gorgeous flora for years. This year’s bloom featured both an Amaryllis Aphrodite and an Amaryllis White Nymph. 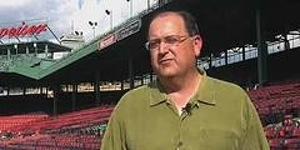 Spend an evening with Nick Cafardo, best known as a national baseball columnist for the Boston Globe, MLB Network insider and contributor for NESN’s Red Sox pre-game show. 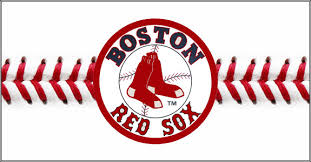 Nick is sure to entertain with stories on the Boston Red Sox and the upcoming 2016 baseball season. 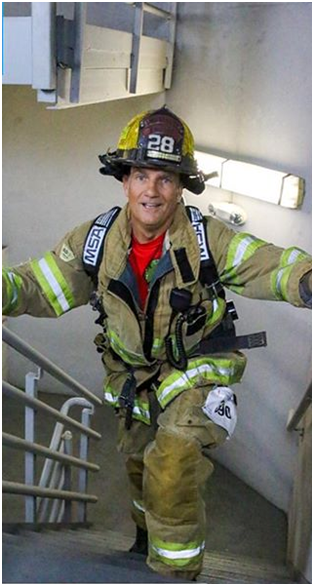 Registration is underway for the American Lung Association’s annual Fight For Air Climb scheduled for 9 a.m. on Saturday, April 23 at The Oasis Tower One, 3000 Oasis Grand Boulevard near downtown Fort Myers. 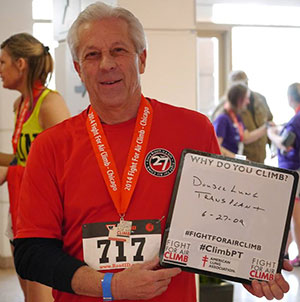 During the unique endurance event, participants will climb 31 flights of stairs in the residential high rise to raise money for lung disease research, education and advocacy. 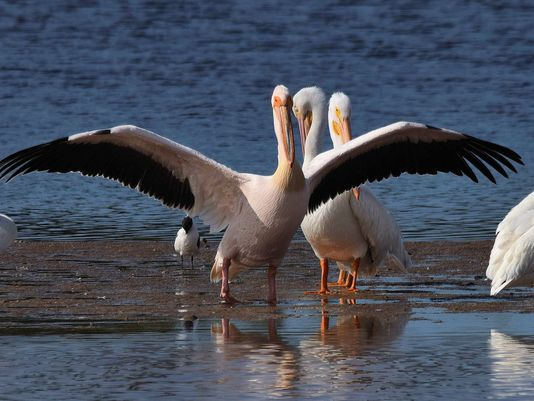 Whether in a secluded bay, lush estuary or the gentle Gulf of Mexico, some say that being “on the water” is the only way to relax and completely appreciate the remarkable backdrop Mother Nature provides for visitors to Southwest Florida.